Your Heart & Your Life Matters! Dr. Ravinder Singh Rao is a Consultant Interventional Cardiologist, Angioplasty Expert and Structural Heart Disease Expert in India currently working at Eternal Hospital in Jaipur, Rajasthan, India. 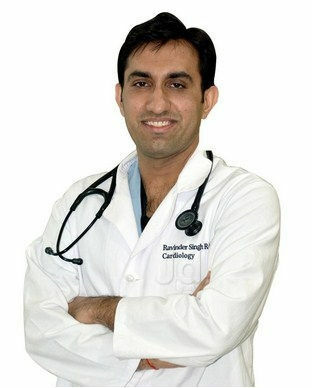 He is one of the best Cardiologist expert in Jaipur. 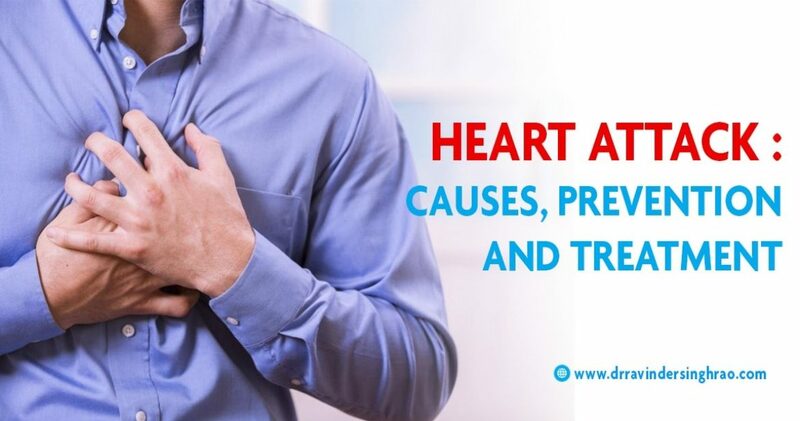 Lifestyle changes which involve a lot of stress and a lack of exercise have led to an increase in the number of heart related problems. These include heart attacks and coronary artery disease. 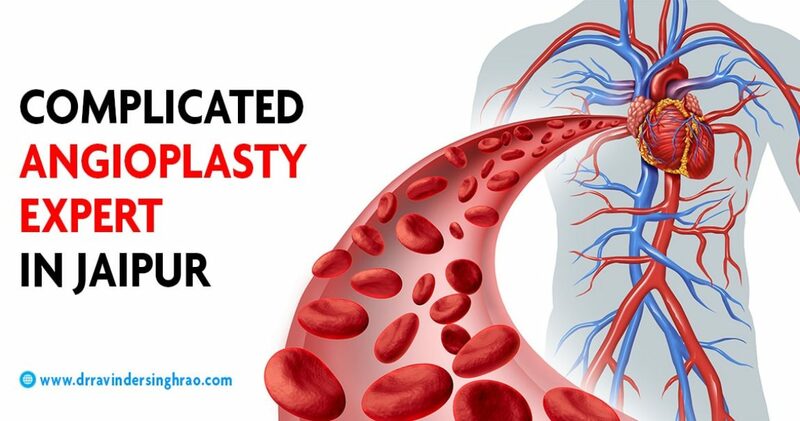 Dr. Ravinder Singh Rao has specialized in performing complex angioplasties which involve opening of vessels with the help of stents and rotablation (when calcium blocks the vessels). He can perform certain complex procedures very effectively without opening the chest. This includes: post bypass, multivessel disease, vessels that are blocked 100% (CTO) and left main vessel disease. With the right approach and the art of performing such procedures, he has saved and continues to save many lives. Consult with the best Cardiologist expert in Rajasthan today. Transcatheter Aortic Valve Replacement (TAVR) is the latest milestone in the field of interventional cardiology. MitraClip is a catheter-based procedure (non-surgical) to treat leaky mitral valve otherwise called mitral regurgitation. Paravalvular leak refers to a leak following the surgical aortic valve replacement. It is a leak from the side of the new valve due to suture breakdown. Aortic valve is located between left ventricle and aorta. It opens when the heart contracts and closes when the heart relaxes. Pulmonary valve is present between the right ventricle and pulmonary artery. 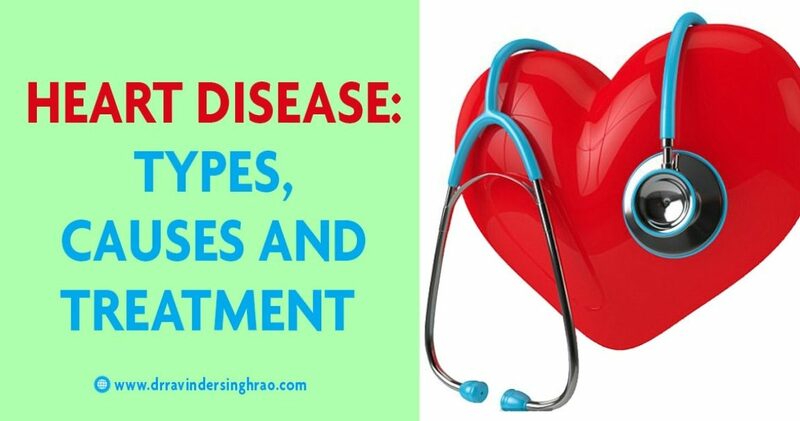 It is mostly affected in congenital (by birth) heart diseases. Mitral valve is a valve between the left atrium and left ventricle. The name is derived from its resemblance to “Bishop’s Mitrae”. The tricuspid valve or right atrioventricular valve, is on the right dorsal side of the mammalian heart, between the right atrium and the right ventricle.